New Issue! Poetry Month Kickoff! We are pleased to announce the publication of our second anniversary issue. You may purchase a print copy for $8.00 plus shipping from CreateSpace here. The spring issue will also be available on Amazon (including Amazon UK) shortly. If you have Amazon Prime, you won’t have to pay shipping! If you would like to read this in digital form, then this PDF is for you: Gyroscope Review Spring 2017 Issue 17-2. 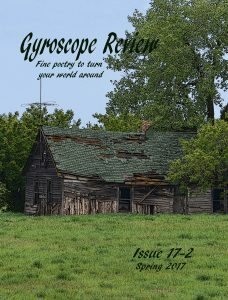 For past issues of Gyroscope Review, please visit our Issues page. 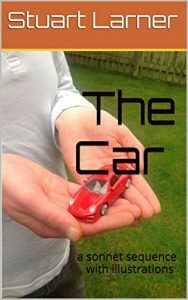 Stuart Larner has written an intriguing book of sonnets based around cars in all their glories and imperfections. These sonnets are each accented by illustrations—some pictures, some diagrams. I particularly liked the poem Across The Gap, which was an amusing way to convey how cars start, complete with labeled diagram. Emission Control was another poem that offered one idea on the surface, but moved a deeper turn at the end. There is no part of a car left untouched by Stuart’s poetic wrench. I enjoyed seeing where each poem was going to go next. Fans of Shakespearean sonnets, mechanics, and those with a quest for some knowledge imparted along with their reading should enjoy this book. About Stuart: Stuart Larner is a chartered psychologist. He has published international articles and poems in magazines and newspapers, as well as in scientific journals. His books include Jack Daw and the Cat and Guile and Spin. With Rosie Larner he co-wrote Hope: Stories from a Women’s Refuge. The Car is Stuart’s most recent book. Find out more at http://stuartlarner.blogspot.com/. BUT WAIT – THERE’S MORE – WE HAVE A BOOK LINKS PARTY TO GET ROLLING! 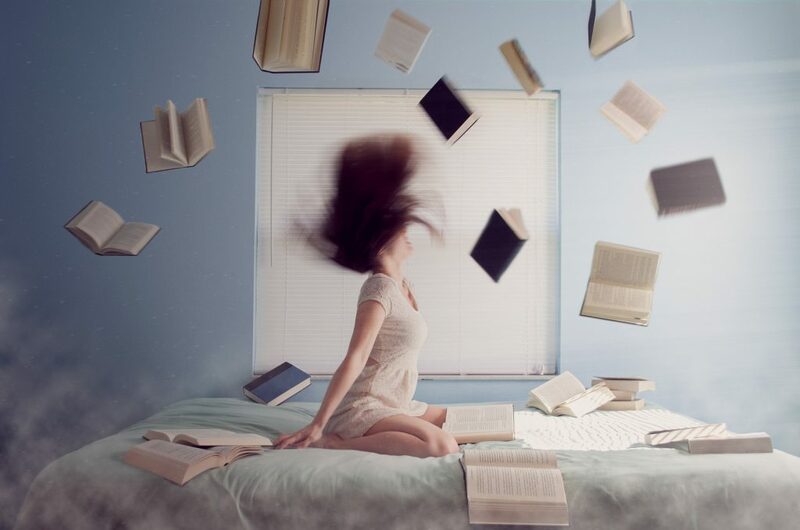 Last year for National Poetry Month, we had a book links party on our site in which we showcased book covers for poetry books published within the last year and links to purchase said books. We are planning to do this again for National Poetry Month 2017. If you have had a book published between May 2016 and now, please send us a 300-dpi (minimum) jpg of the cover with a link to the publisher’s listing for the book, and we will post it. At this time, we are limiting our book links party to books that are not self-published. You may email us your book’s information at gyroscopereview@gmail.com. We will not be reviewing these books; these links are a service to our community to help spread the word about poetry. We know a lot of poets who love holding books in their hands, actual books with pages to turn and dog-ear and scribble notes upon. That’s something that doesn’t happen with digital poetry journals. Given that we fund this operation ourselves, we’ve set it up so it doesn’t make us bankrupt. Website hosts and domain names and submissions systems do add up in cost, but it’s doable for a small journal like ours. Digital publishing allows the dissemination of poetry to anyone who wishes to read it, which is an amazing gift. 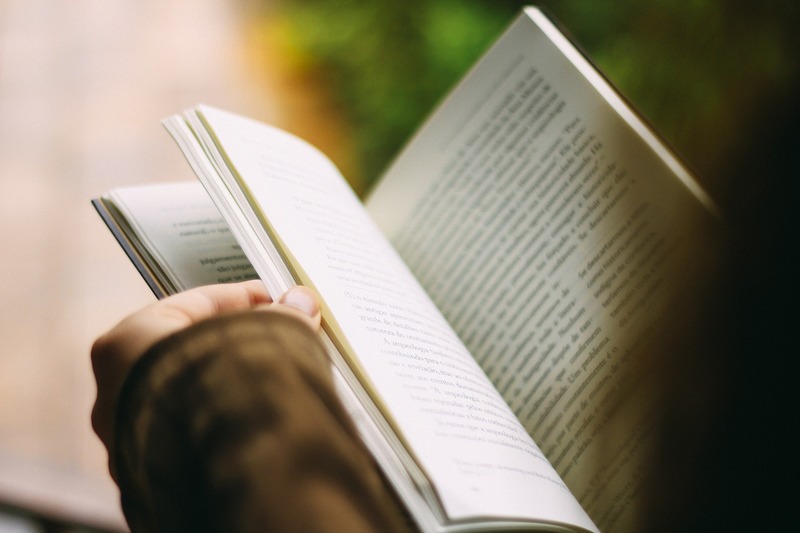 We love to think about the fact that some kid in high school in Indiana can read us just as well as a poet-farmer in rural England or an urban dweller on New York’s Upper West Side. The variety of submissions tells us that our digital reach is doing exactly what we’d hoped: offering a place for poetry to people from multiple layers of society whether from a home computer or a shared computer at school or in a library. But we still have a gap. There are those who do not like using digital platforms, who love the smell of paper, whose eyes feel strain when they read on a screen. And that is why we have made an account on CreateSpace and are working to get our winter edition available to purchase in print form on March 15. This is a learning exercise for us, so bear with us as we figure this out. If this works as we hope, we’ll be able to offer future editions through CreateSpace as print versions. We don’t have a price point yet and that is one of the things we have to learn. Any money that might come in from this venture will have to go right back into the cost of running Gyroscope Review, so until such time as we make a profit (a long-shot for poetry journals, but we can dream), please know we aren’t paying ourselves. People who don’t work in this field may not know how hard it is to come up with a sustainable model that pays everyone when a journal is still trying to gain a decent audience. Our main goal is to make poetry available to all and we hope that is your goal, too, if you submit to us. We look forward to this next chapter of Gyroscope Review. We’ll keep you posted. P.S. Our current reading period is open until March 15! Keep ’em coming. Guidelines here. Happy New Year! Happy Winter Issue! It’s here! 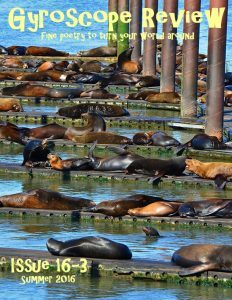 Our winter issue is now available – click on the link below the cover photo to read issue 17-1. We are truly pleased to offer a diverse group of poetic voices and hope you find something that lodges itself in your head or your heart. We welcome poets new to us as well as old friends who never fail to make us think. Enjoy this first issue of 2017. Know what else? This is our very first edition that you can purchase in print! It’s available on Amazon here. 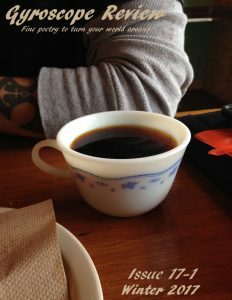 “Planting Ourselves” – In the moving, transient world, how do you plant yourself? Do you plant yourself in place or are you a tumbleweed who scatters bits over a wide area? Are your roots shallow or deep? Are you a perennial or an annual? Must you be carried to a new place via a power other than your own? Dig deeply. Unearth your own gems. The themed call for submissions honors our usual guidelines regarding previous publication and number of submissions, among other things. Please read the complete guidelines before any submissions, themed or regular. Thank you for being part of the Gyroscope Review community of readers, writers, and poetry-lovers. We wish you all the best in this new year. We are so proud of our summer 2016 issue of Gyroscope Review. It includes work from 29 poets who reside in six different countries, touches on summery topics as well as current events, dystopian futures, and the relationships that define us all. Visit our “Issues” page for the PDF file for reading on any device.